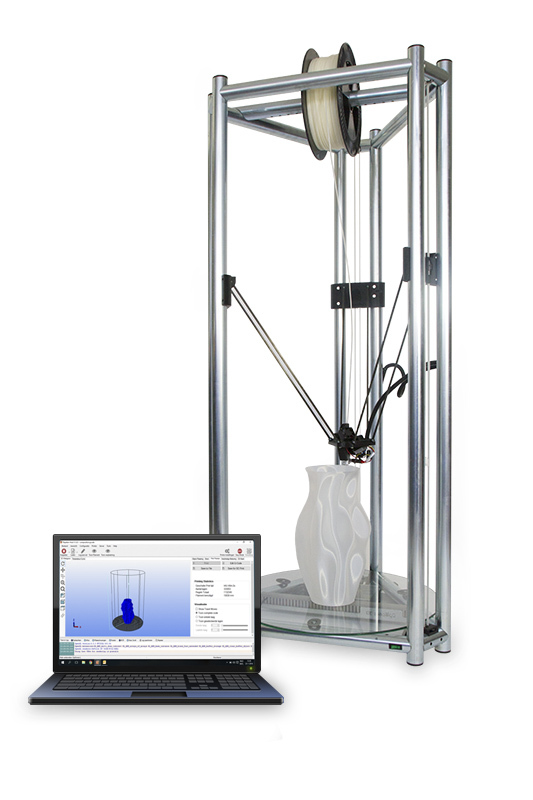 The full option model with touchscreen display for standalone operation and 3D printing, SD card reader and heated printbed with diameter up to 500 mm! The Opiliones 3D printer makes plastic objects having a size of up to ø 500 x 710 mm. Because of the heated bed and the direct filament drive, the 2L can handle almost all common filaments. 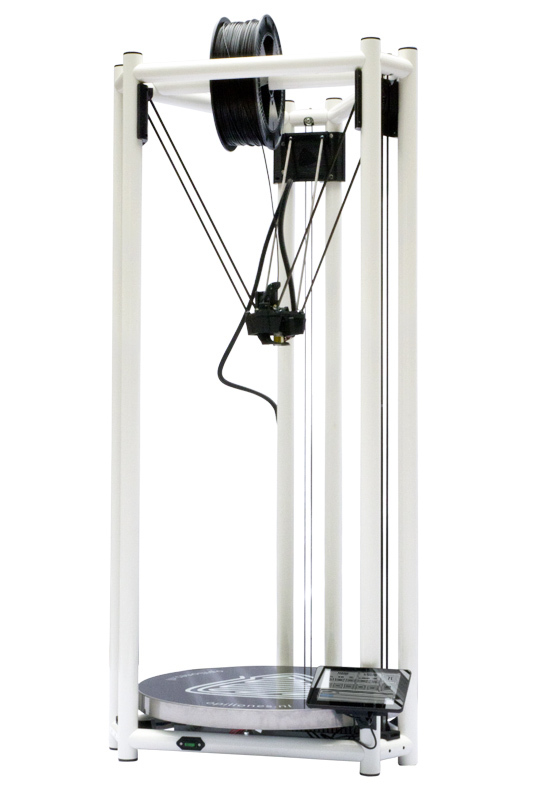 Step into the world of large sized 3D printing with the Opiliones 1L. With a huge build volume of ø 500 x 750 mm, it’s the cheapest 3D printer per liter build volume in the world. The 1L has an SD card reader for standalone printing. And you can operate the 1L through our Repetier custom Host software, tailored for you Opiliones. It's time to go Bigger!